Janey is a troubled young woman, recently orphaned, who has been sent to a "silent meditation retreat" to get her life back in order. The facility is run by a man simply known as the Doctor, who rules the isolated campground with a heavy hand. Only five patients are treated at a time, and there is to be no talking, reading, or writing among them--only silent reflection and meditation for a period of 60 days. As Janey struggles to conform with the almost Puritan lifestyle that's been forced upon her, she notices that the other patients--who are all women, and about the same age--are seemingly becoming docile introverts after receiving "special treatment" in one of the cabins. 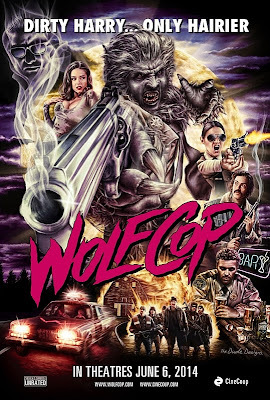 WolfCop: Here Comes the Fuzz! Lou Garou (Leo Fafard) is a small town cop who drinks too much and hasn't taken his job seriously in years. Instead of patrolling the streets, he spends most of his time at the Tooth & Nail, boozing it up while flirting with the bartender (Sarah Lind). Thanks to Lou's indifference, thugs and drug dealers essentially have free rein, despite the best efforts of his overachieving coworker (Amy Matysio). After investigating a routine call to break up a party in the woods, Lou wakes up the next morning with no recollection of what happened afterwards--and discovers that a pentagram has been carved into his chest. With the help of his friend Willie (Jonathan Cherry), Lou tries to piece together the events of that fateful night. Turns out he's become an unwitting pawn in a secret occult ritual that has taken place every thirty-two years. And under the light of next the full moon, both Lou and the hamlet of Woodhaven will forever be changed. The back cover notes that "whether they’re evil, bloodsucking monsters or sparkling like diamonds in the sunlight, vampires have been capturing our imagination since their modest beginnings in the rustic fantasies of southeastern Europe in the early eighteenth century. Today, they’re everywhere, appearing even in movies in Japan and Korea and in reggae music in Jamaica and South Africa. 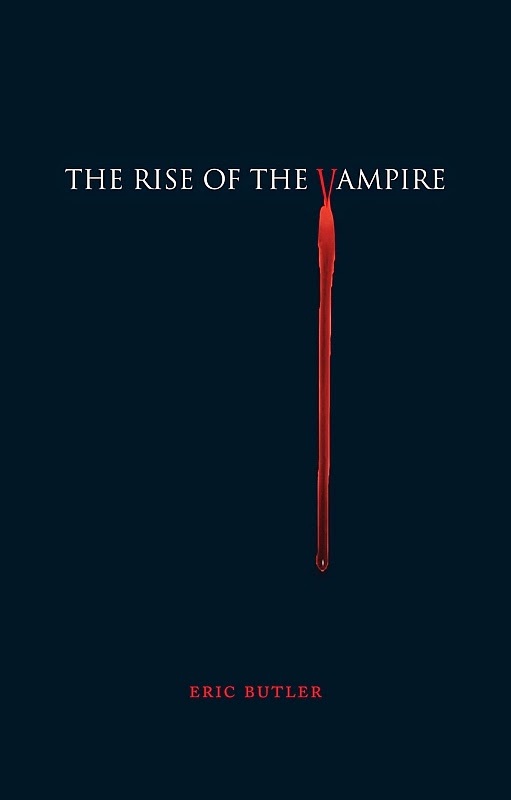 Why have vampires gone viral in recent years?" In The Rise of the Vampire, Erik Butler seeks to explain our enduring fascination with these creatures of the night. And it's a wholly enjoyable journey that explores our collective obsession with these bloodsucking undead. 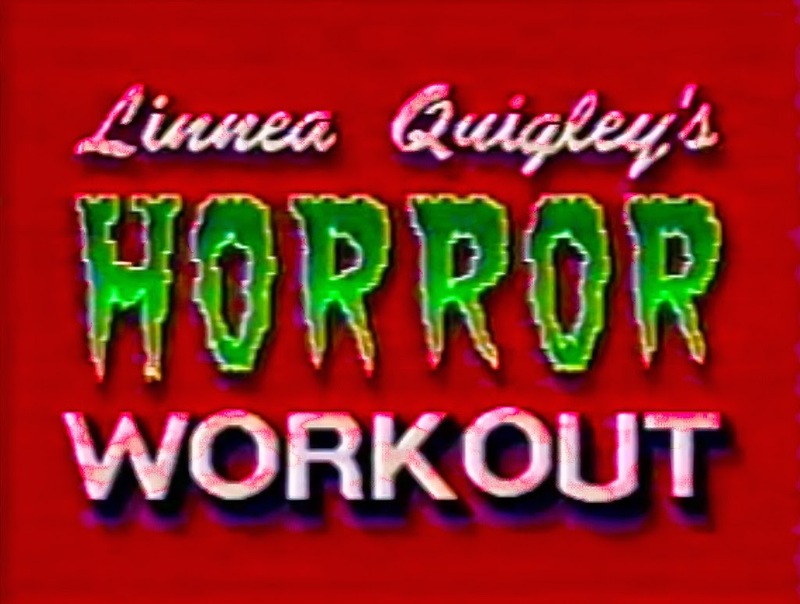 In 1990, scream queen Linnea Quigley released Horror Workout, which was a parody of her B-movies, horror tropes, and the exercise video craze. At the time, she was famous for appearing in low-budget fright fests, including: The Return of the Living Dead (1985); Creepozoids (1987); Hollywood Chainsaw Hookers (1988); Sorority Babes in the Slimeball Bowl-O-Rama (1988); and Witchtrap (1989). In these films, she often battled monsters, screamed at the top of her lungs (naturally), and found herself in various states of undress. As such, you can expect much of the same from her workout video--think of it as Jane Fonda (as Barbarella) meets Elvira, Mistress of the Dark.